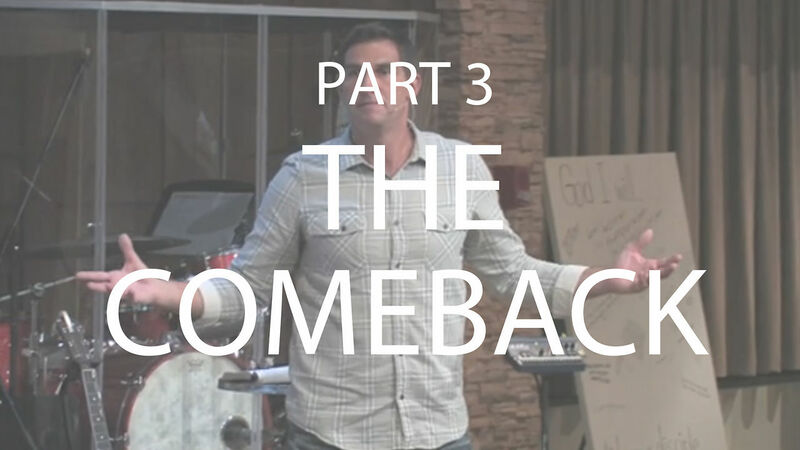 Jesus had a process and a way of leading, growing and making disciples. 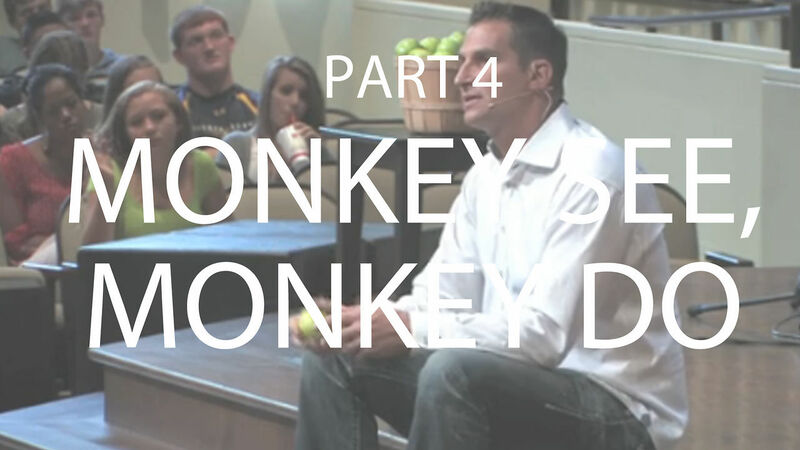 As we disciple others, it's our responsibility to follow his lead. 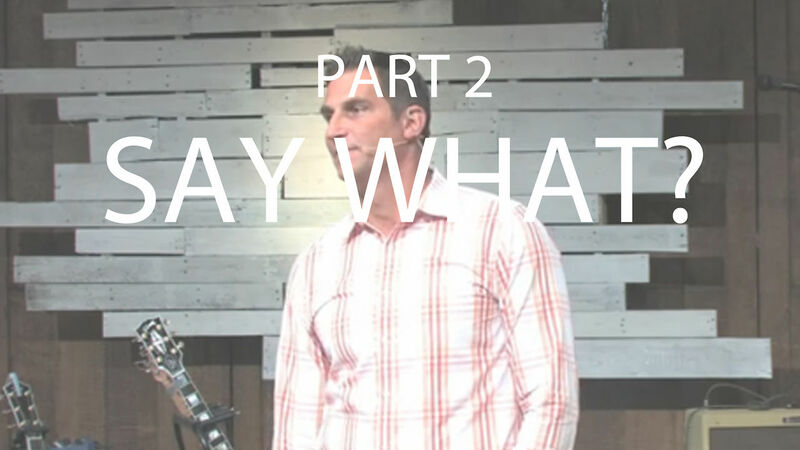 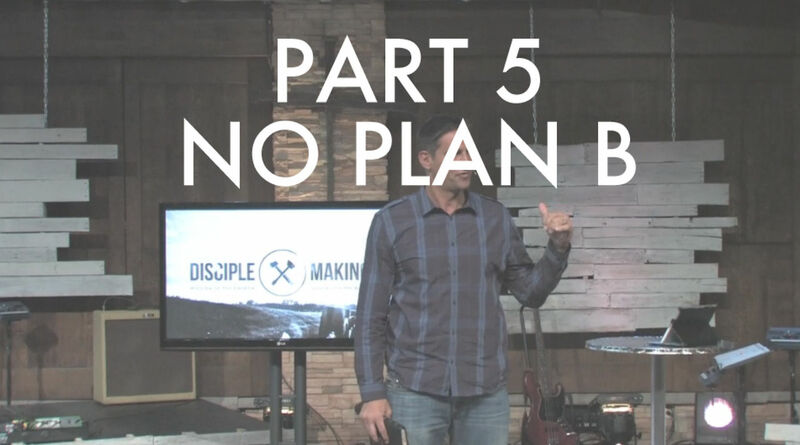 In this series Pastor Ron Zappia teaches through the phases of discipleship.